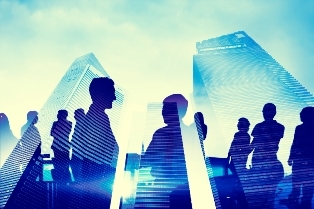 This latest move by one of the nation’s national broker associations may help the industry become more recognizable to average Canadians. 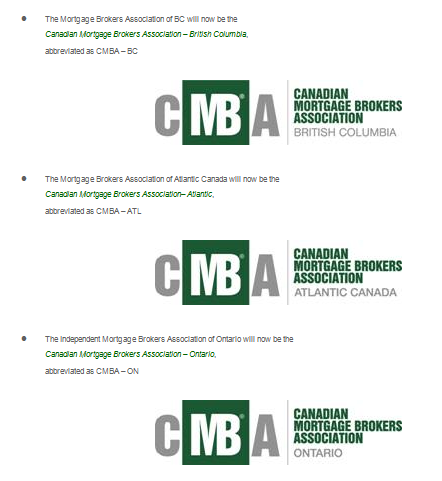 The provincial members of the Canadian Mortgage Brokers Association (CMBA) have all added the CMBA moniker in a bid to create more unity among the brands. See below for a list of the associations and their new names. “Utilizing the common CMBA name will enable all provincial CMBA associations to share in cross national advertising campaigns for television and other media, share in branding initiatives, and to better coordinate other joint projects in order to promote the use of mortgage brokers to the public,” CMBA said in a release.